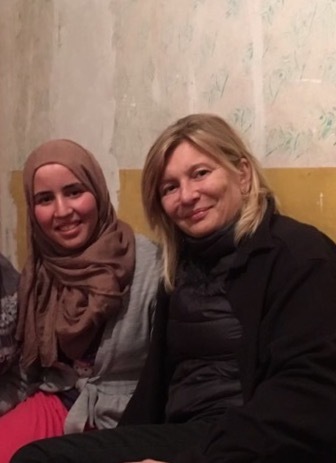 RIM Association created the first girls’ home in Asni, enabling Zahira and other girls living in distant douars to continue their schooling in college and high school. 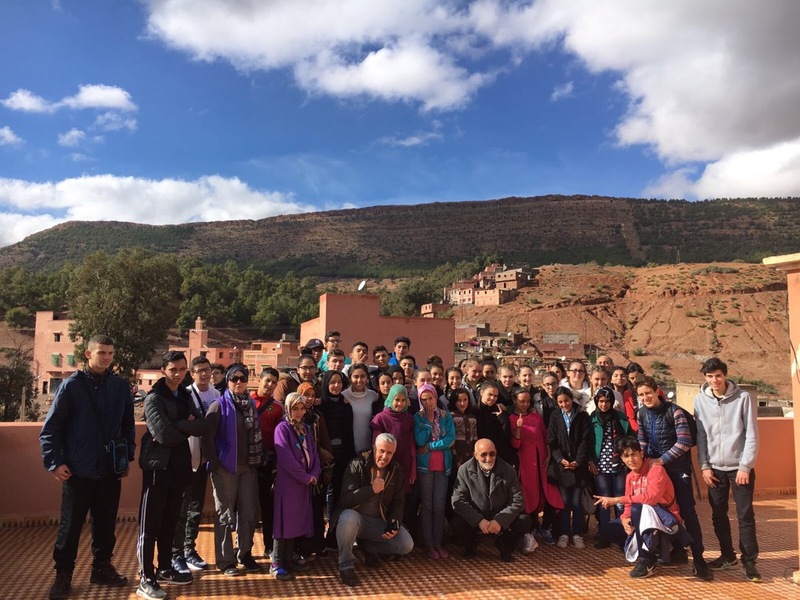 A few months later, thanks to the unwavering mobilization of the RIM volunteers and in particular of Azelarab Alaoui, the team on site, the CSSF and our Association “On the way to school”, we are happy and Proud to announce to you that a new home – run by the local association Agharas N’Tinmel (on the way of the school in Berber 🙂 was born in early November and hosts 20 young girls students of the college of Asni ! 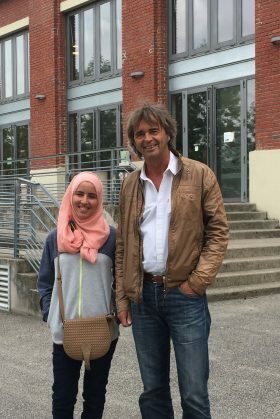 On our way there a few days ago, accompanied by Zahira and a second class of the Lycée Arbez Carme we were able to meet them and meet the people who supervise them. Of course, beyond its implementation and start-up, we continue to raise funds for its operation. Know that 50 euros per month per girl are enough to cover the expenses of their reception. 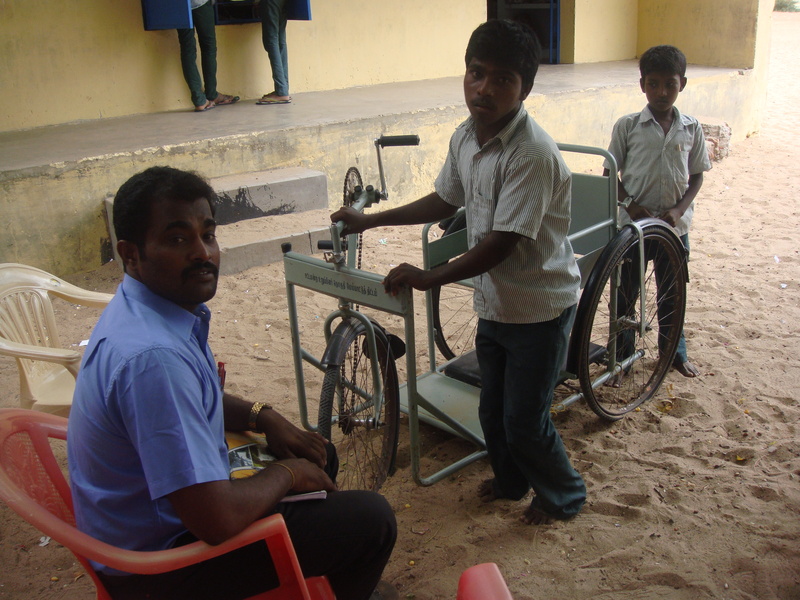 You most certainly remember SAMUEL in his wheelchair who, helped by his two younger brothers, was going through a chaotic path to his school. One of his dreams: to be more autonomous is near to realize! Thanks to the ingenuity of a mechanic, who will transform a scooter into a three-wheeled vehicle, SAMUEL will enjoy freedom! 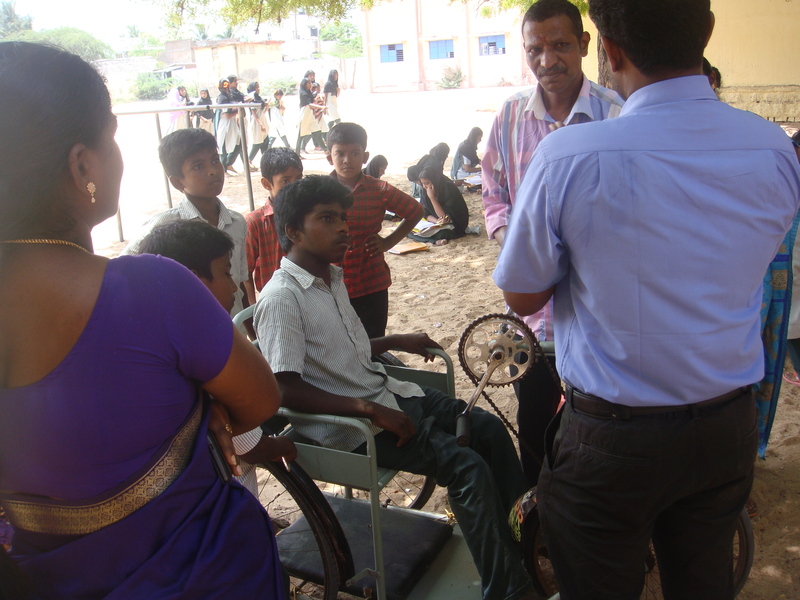 The association KUTASHTA – our partner in India – follows the different stages: purchase of the scooter, mechanical transformation, learning of driving. We can’t wait to receiving the first pictures of SAMUEL on his scooter! In the meantime here are the ones taken by our partner during the purchase and delivery of the keys to SAMUEL. 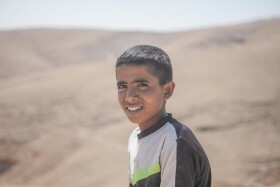 Youssef -who will celebrate its 15th anniversary in a few days- still live in Area C of the occupied West Bank, in the rocky desert of Wadi Abu Hindi. 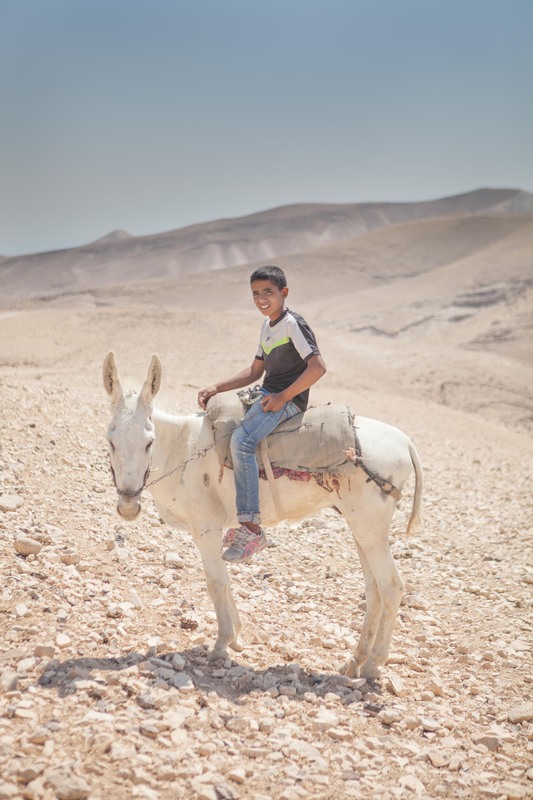 Always accompanied by his donkey on the Way of the School, Youssef continued his schooling. 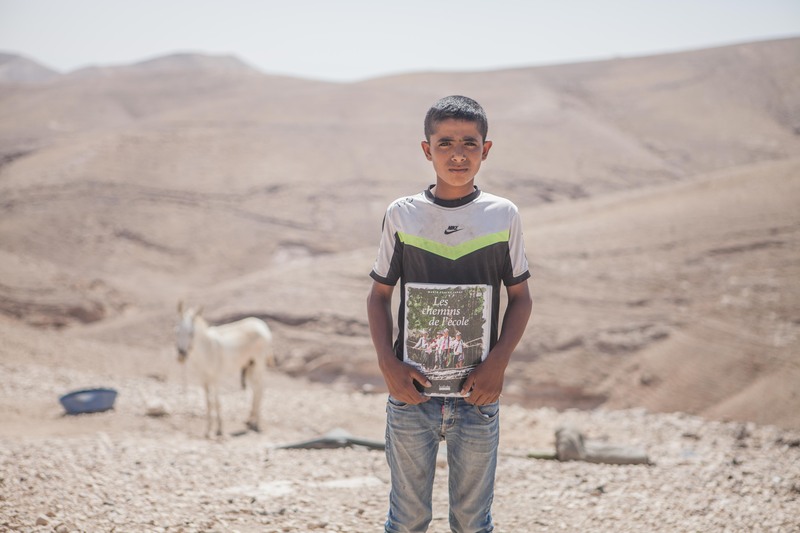 He clings to the school as the promise of a better life. 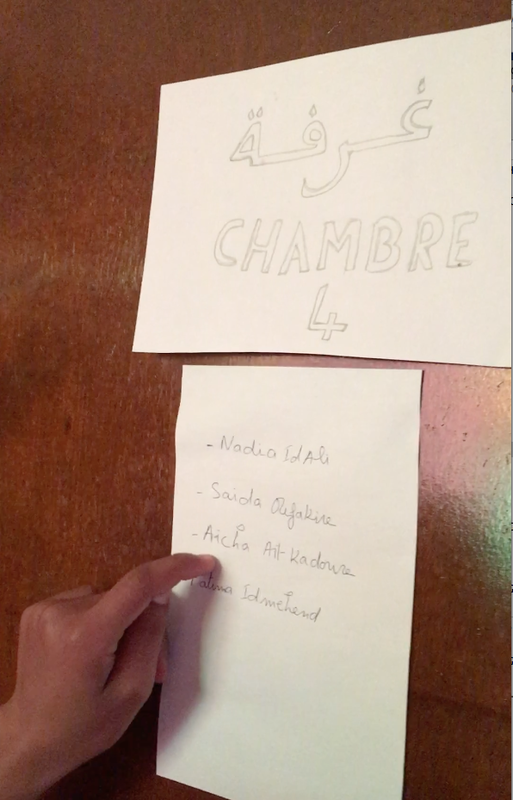 You wish to sponsor Youssef: contact us! Samuel is actualy 16 years old! 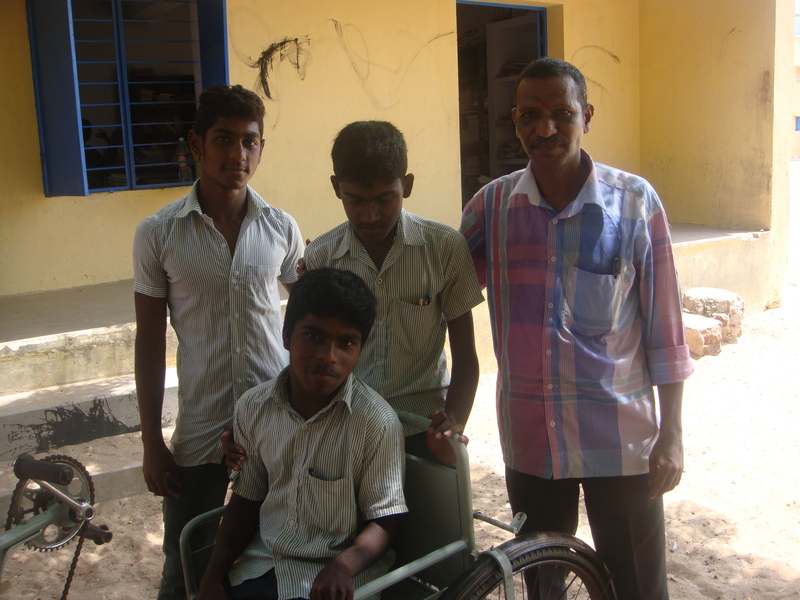 Supported by his brothers, Emmanuel and Gabriel, and his mom Esther, he continued his studies at the Higher Secondary School Peiyatattinam. 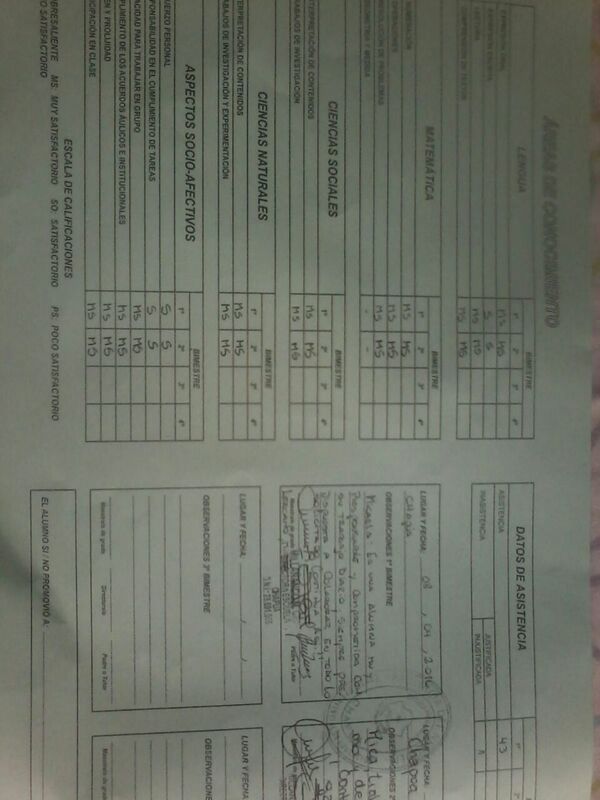 All teachers agree that Samuel is a highly intelligent student and that he works very well. His needs are many because of his disability: move autonomously, need the help of someone to write for him, to help him walk …. 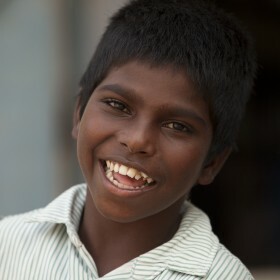 SAMUEL planned to continue his studies and to integrate the College of Arts and Sciences in Muthupettai. You want to accompany him on this journey by becoming his godfather? Sponsor a child with the Fondation ON THE WAY(s) TO SCHOOL is to contribute to the education of children worldwide. Become a sponsor for a child of our Foundation is to share our values ​​and those of our little heroes: solidarity, taking initiative, courage and determination. 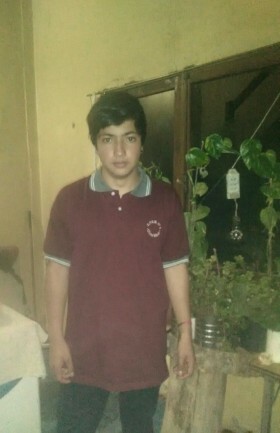 Your sponsorship will enable SAMUEL to continue his studies under the best possible conditions and in the long term and provide support to his community. We are pleased to announce the signing of a new partnership with the Association EDUCAID allowing YOUSSEF receive a scholarship! 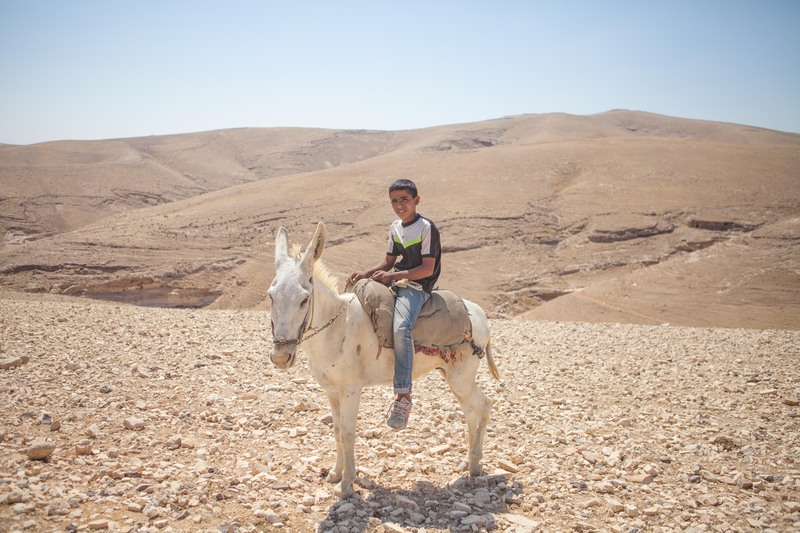 In the list of needs YOUSSEF (medical, food, school fees, English lessons, uniforms and shoes) we have not forgotten his companion, Donkey: a good ration of cereals for him! 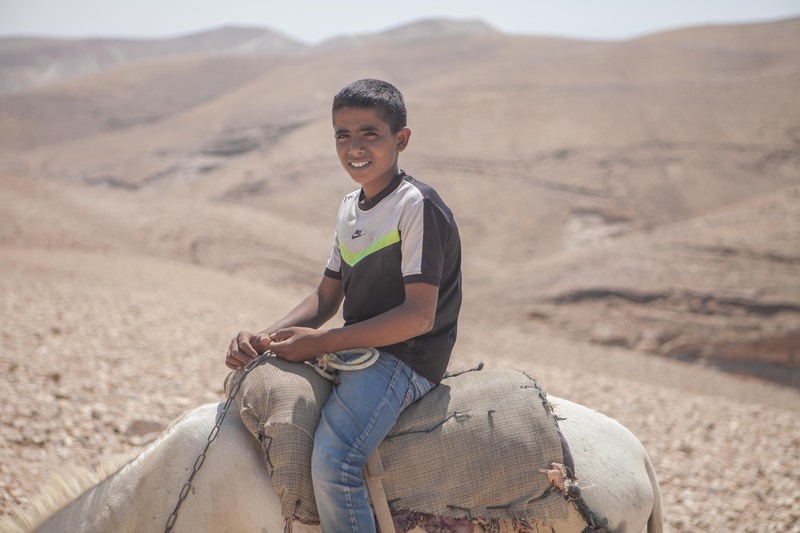 YOUSSEF, young Palestinian Bedouin of 15, lives with his family in Area C of the occupied territories under Israeli control in the West Bank. 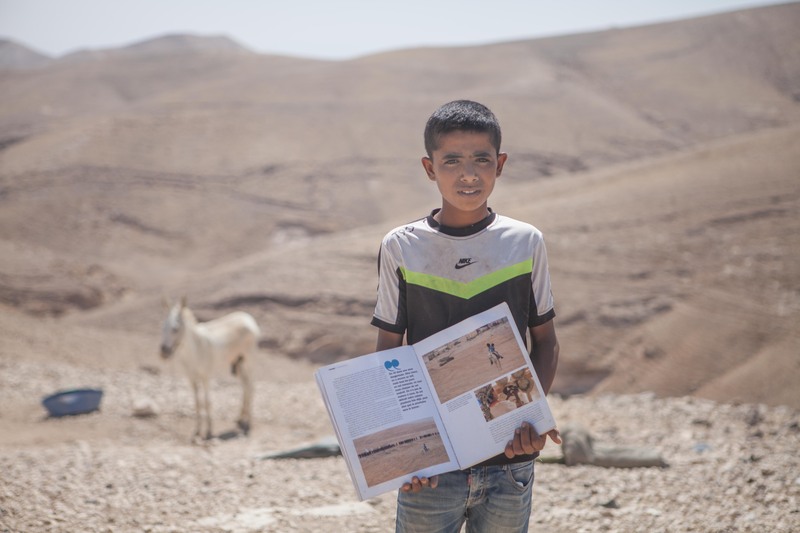 He lives in the rocky desert of Wadi Abu Hindi, surrounded by three brothers and three sisters, the largest is 18 years old and the youngest was 1.5 years. YOUSSEF‘s parents are aware that the world has changed. The hope is elsewhere now. They are betting on instruction to give their children a different future. Send them to study is the only key adaptation to this young generation. 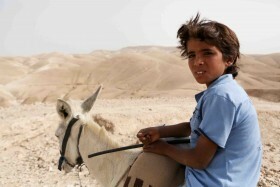 His father, however, trusted him to cultivate the qualities of Bedouin hospitality, honor, courage. We wish YOUSSEF a good season! 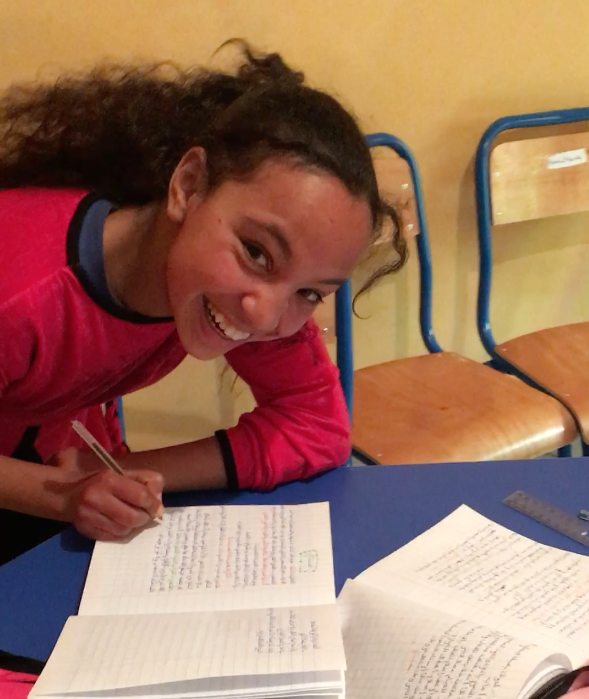 The school year begins in December in Argentina and the first quarter results are encouraging both for Carlito as Micaela. Congratulations kids! 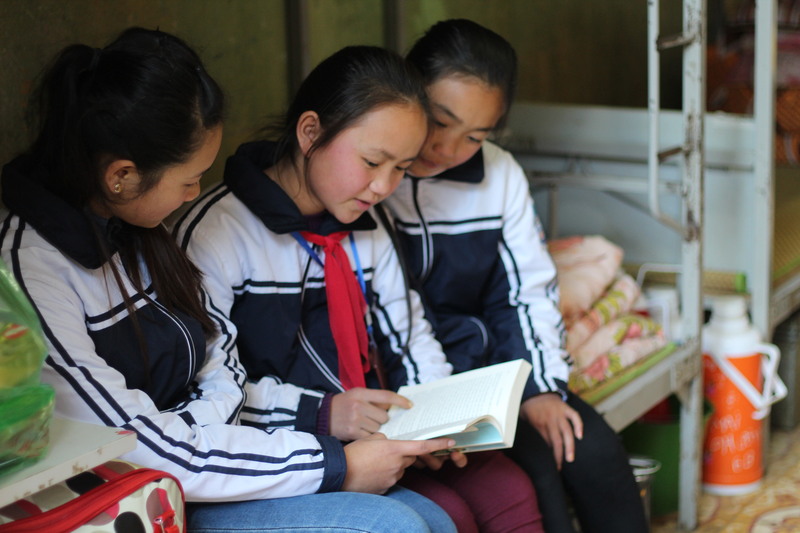 CHO is studying in 7th grade (equivalent to 2nd year of high school) at the boarding school of Meo Vac district. She remains to school the week and come home during the weekend. 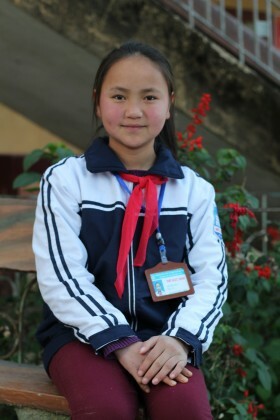 The girl loves mathematics and her dream is to continue her study in the district school. Earlier this year, Mr and Mrs LEO have contacted our Association. Very affected by the episode of the Way of the School of Franklyn and Olivier, they have expressed a strong desire to support the childrens. We contacted them, and in all transparency, the detailed budget of the costs of their education -Price of schooling (that is the word used to Mada for school fees), school supplies, uniforms – and also expenditure necessary to improve the comfort of their small hut where they live alone all week -Purchase a mattress, sheets, kitchen equipment, solar lamp etc …. not to mention some new clothes and shoes and a pot for food. 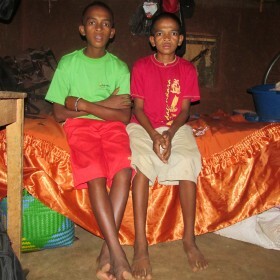 The partnership that we signed in February 2016 with the Association Les Enfants du Soleil, based in Madagascar -association which helps abandoned children- allows us to send donations safely: Les Enfants du Soleil communicates to us every quarter news of Franklyn and Olivier and their families they visit them, speak with the school principal, establish contact with the family. 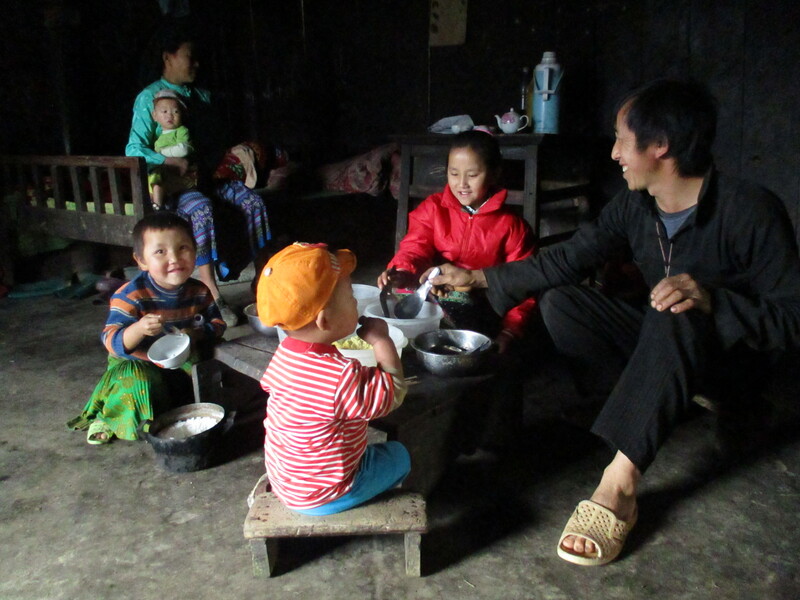 This local relay is essential for us and allows us to pass on to their Godfather and Godmother. It is with great emotion that we received the first letters of Franklyn, Olivier, their dad, indicating how this assistance was timely and properly used. Mr and Mrs LEO address their letters, pictures of their family and are very happy with this sponsorship. A big thank you to them ! Zahira, some very good news ! Zahira lives at home Young Women Tigmi Nisti in the valley of Imlil Asni, with her two friends Zineb and Noura. Her little sister – Aziza is also resident. The action of Zahira is a dignified ambassador for education: all over the valley, she encourages girls to join her to continue their studies. 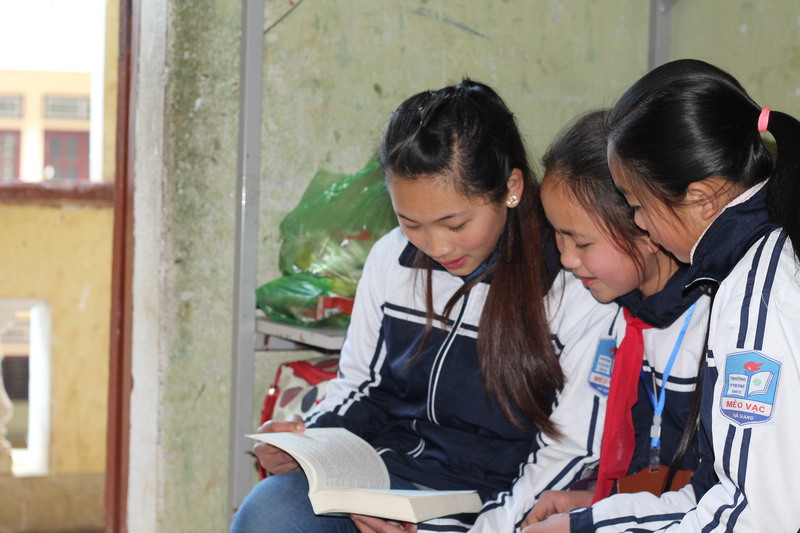 This framework allows them not to make the long road that separates their home from school. They go there on Sunday night and return home on Friday. 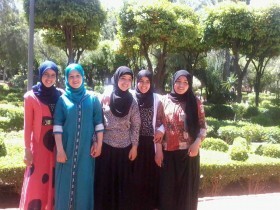 Zahira is in 1st year Bac section experimental sciences. 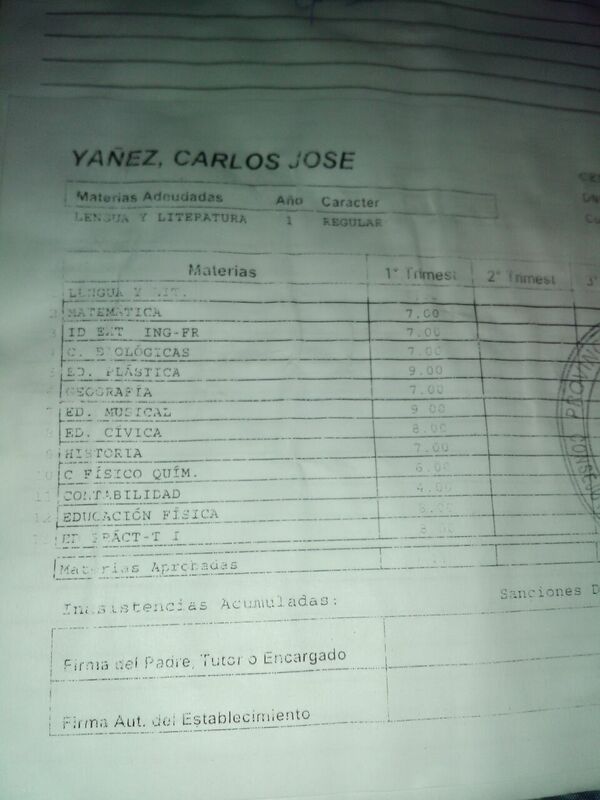 Last straight line before graduated ! Zahira pursues his dream to study medicine.